As we head into 2017, we’ve consolidated some of the news that you may have missed over the last year. Virtual Loadmaster (VLM) for Azure is a full-featured, advanced Layer 4-7 load balancing and content switching solution that enables seamless Azure application and service delivery. An important issue when discussing and designing load balancing solutions is how to achieve high availability and disaster recovery for your infrastructure. Many organizations use public Cloud infrastructure such as Microsoft Azure to achieve this. A good security program balances risk and business impact using technical, managerial, and operational security controls. KEMP’s Iain Kenney joins Alison Cline for an episode of Intel Chip Chat: Network Insights. Moving from the safe hands of a meticulously architected, hand crafted, triple replicated data center architecture to an open, multitenant public cloud environment provided by a 3rd party does come along with risk. The second part of our series showing how to move your WordPress blog to Azure VM. The third post in our series on moving your WordPress blog to Azure VM. The final post in our series showing how to move your WordPress blog to Azure VM. All the latest releases of major browser platforms, including browsers on mobile platforms, now include HTTP/2 support with applications and webservers increasingly providing support for the new protocol. The variable nature of many application workloads requires an application delivery infrastructure that can easily scale to meet the changing capacity demands. Implementing a robust token based protection system, with Challenge-Response in a few areas where appropriate, is a good model to adopt to protect against CSRF vulnerabilities. While some security authorities see unvalidated redirects and forwards as a very low risk, allowing unverified redirects and forwards opens the door to many other security vulnerabilities. 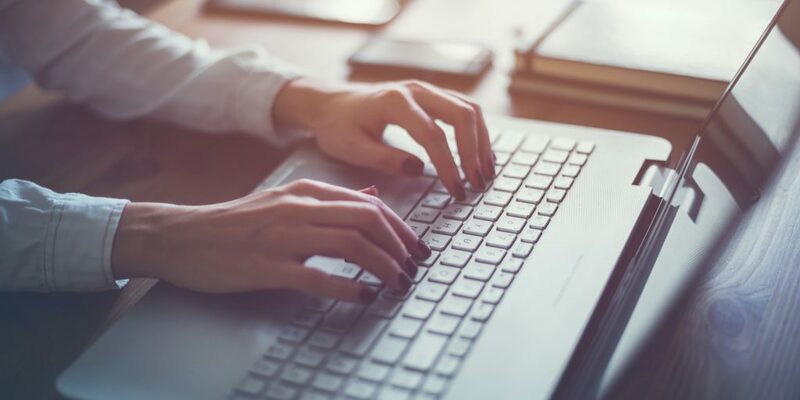 A vulnerability in the frameworks, modules, and components used in an application can often provide access to other secure code and data within the application. How you deal with vulnerabilities is important. 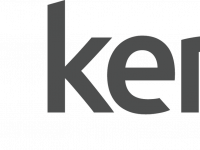 This year, Gartner made the inaugural release of Critical Capabilities for Application Delivery Controllers research to accompany the Magic Quadrant covering the same market, and KEMP is the only ADC vendor to receive scores in the top 6 in all 6 use cases defined in this research. 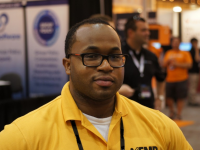 The Virtual LoadMaster (VLM) for Azure incorporates KEMP’s WAF, combining Layer 7 Web Application Firewall protection with other application delivery services including intelligent load balancing, intrusion detection and intrusion prevention. KEMP introduced HTTP/2-ready Virtual Services at the beginning of this year which allows for end-to-end HTTP/2 streams to be handled by LoadMaster™ for basic load balancing and application delivery services. 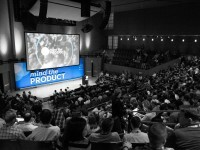 David Quaid is the Director of Inbound Marketing at KEMP Technologies. 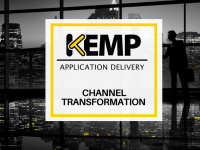 KEMP Technologies leads the industry in driving the price/performance value proposition for application delivery and load balancing to levels that our customers can afford.